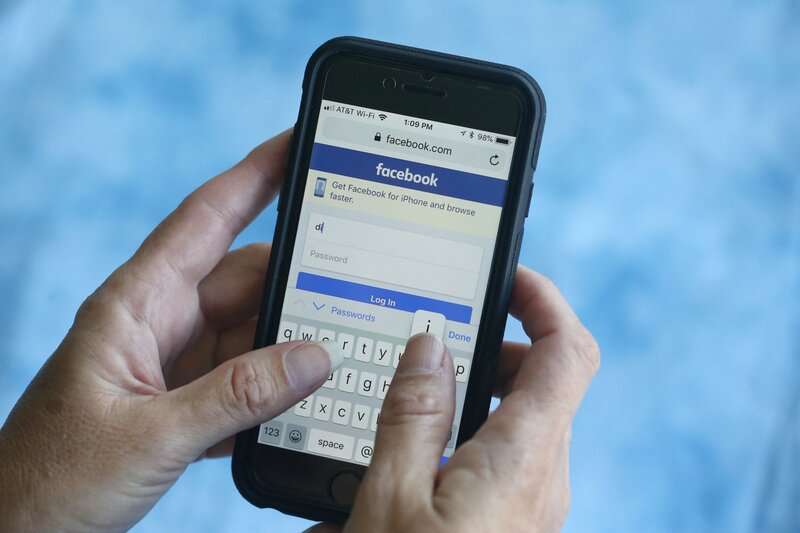 SAN FRANCISCO — Facebook left millions of user passwords readable by its employees for years, the company said Thursday, an acknowledgement it offered after a security researcher posted about the issue online. Last week, Facebook CEO Mark Zuckerberg touted a new ”privacy-focused vision ” for the social network that would emphasize private communication over public sharing. The company wants to encourage small groups of people to carry on encrypted conversations that neither Facebook nor any other outsider can read.